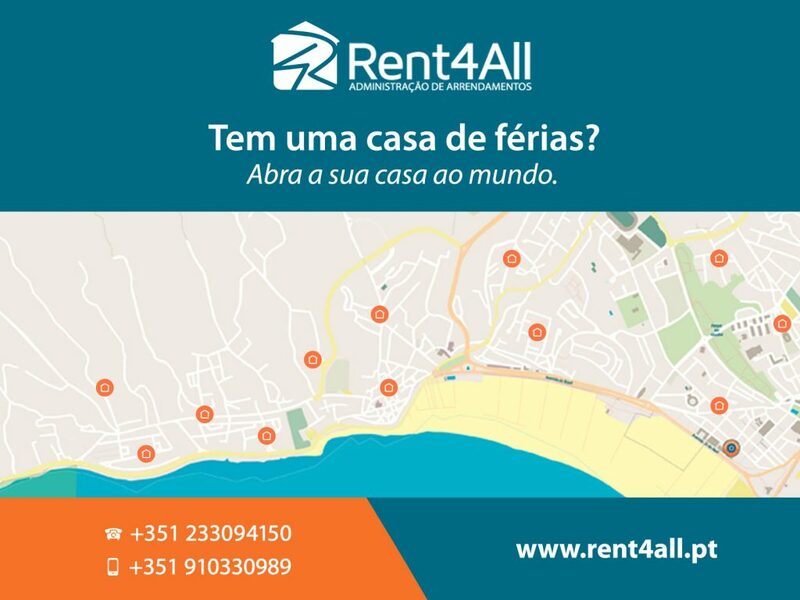 RENT4ALL Gestão e Administração de Arrendamentos, Lda. 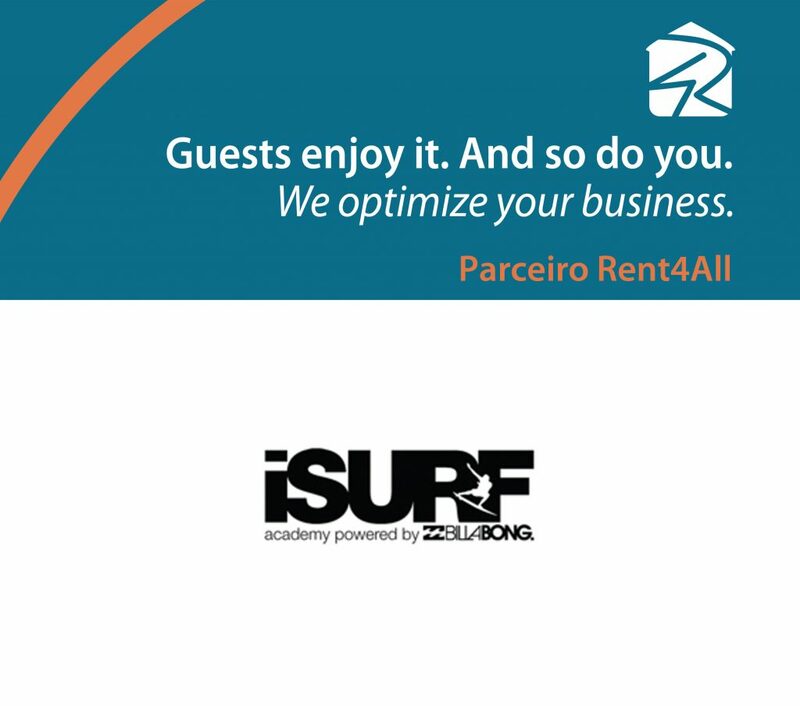 Rent4All has come up as a way of reinventing both the Real Estate business and hotel industry. It aims to satisfy and promote the tourism demand in “Figueira da Foz” by combining it with Real Estate. 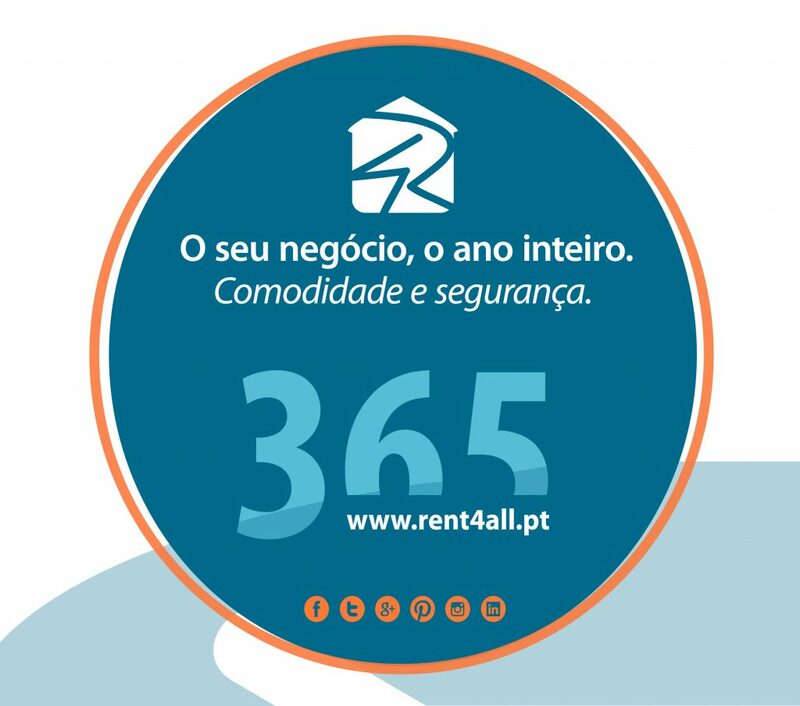 Rent4All is a company specialized in providing temporary accommodation in houses with the help of a professional team who is determined to offer both personalized and high quality services to all our clients (both tourists and real estate owners). ADVANTAGES FOR OWNERS, ALL YEAR. Work and invest with the best market players! Association with local tourist activities. – Guarantee of buying a service to an entity regulated by good practices and social and environmental awareness.